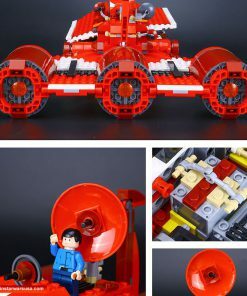 Full Refund if product was not delivered. 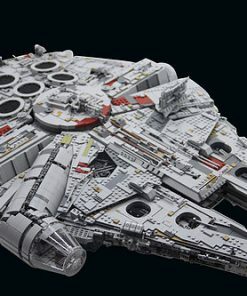 Returns accepted if product not as described, buyer pays return shipping fee; or keep the product & agree refund with LepinWorld. 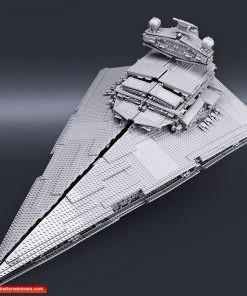 Apply only to Limited countries. 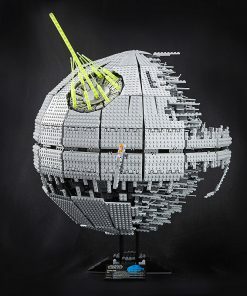 No apply for order over 2 kg. 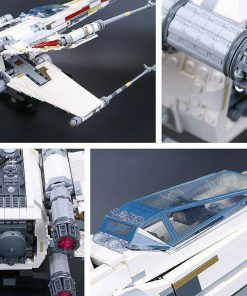 Returns accepted if product not as described, buyer pays return shipping fee; or keep the product & agree refund with Lepin Star Wars. 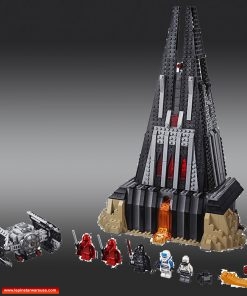 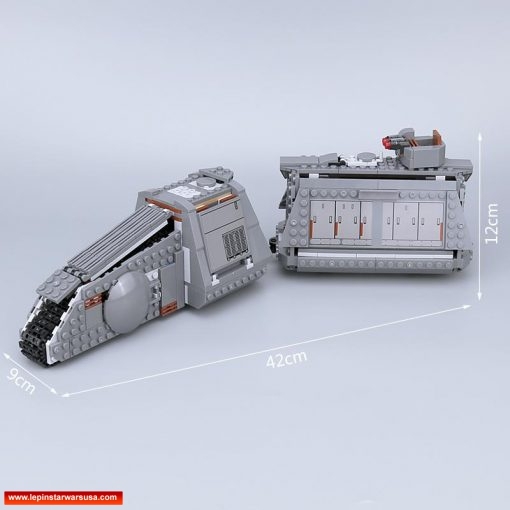 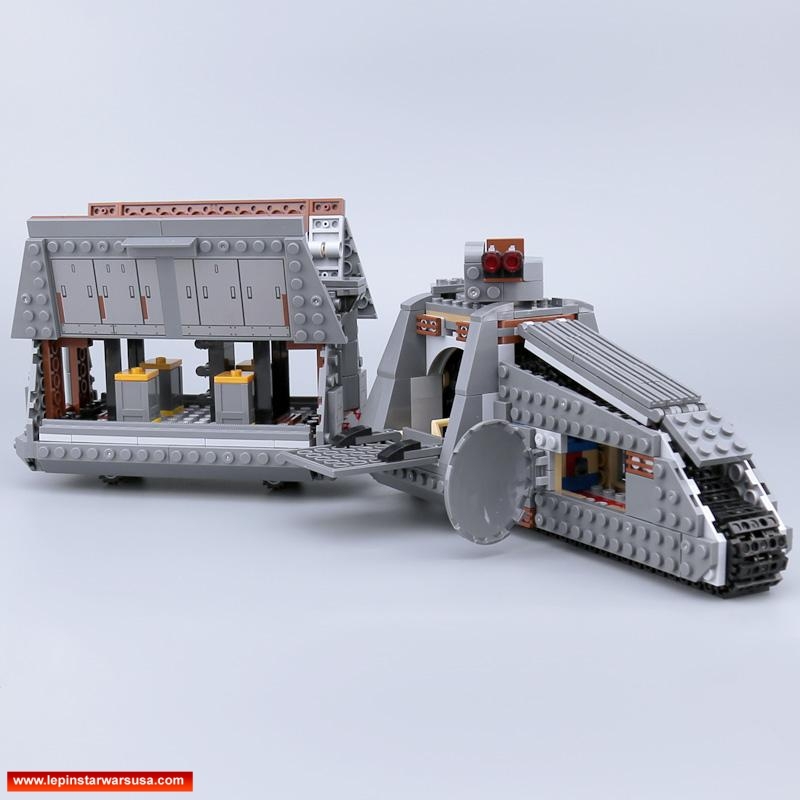 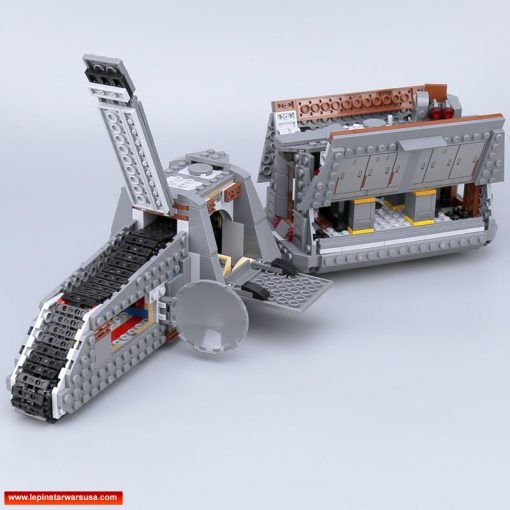 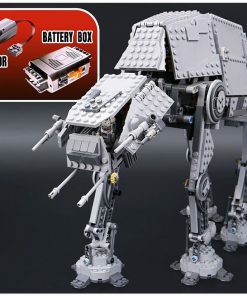 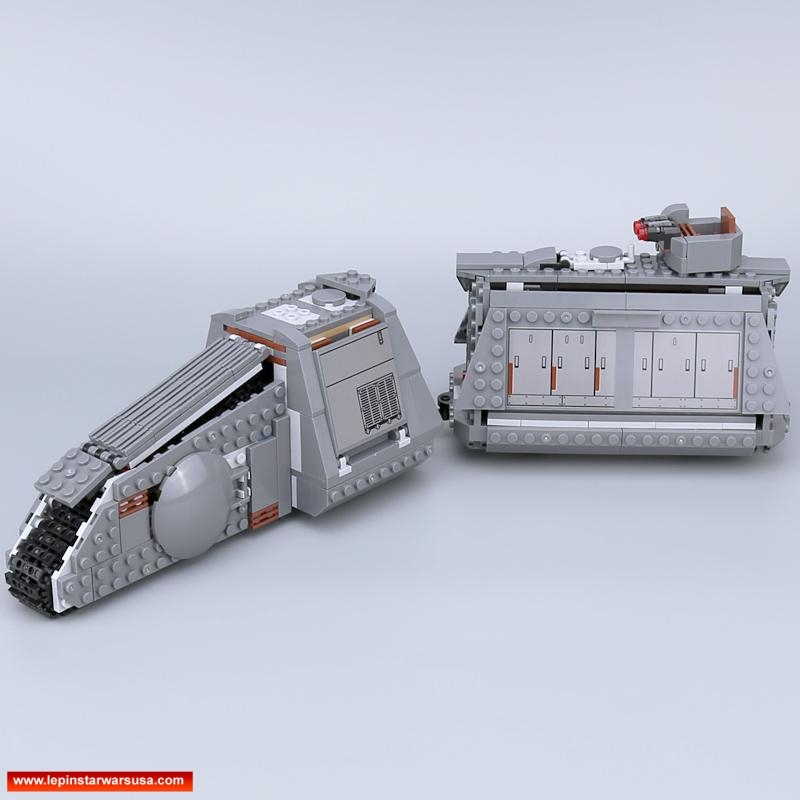 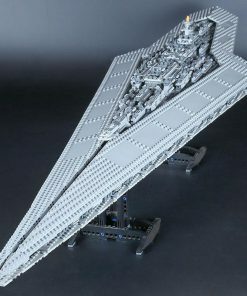 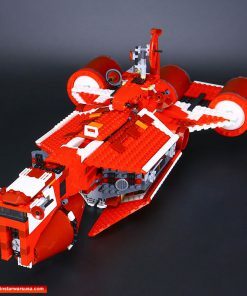 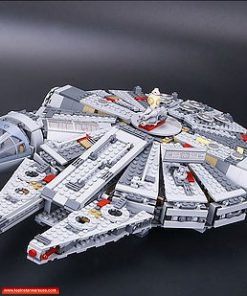 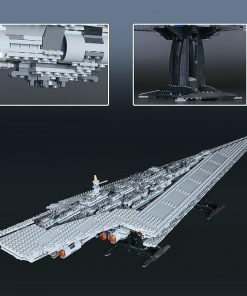 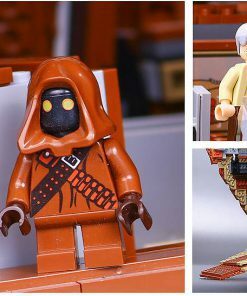 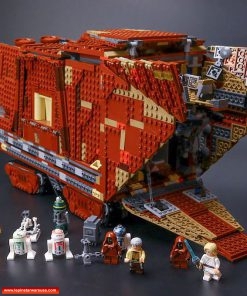 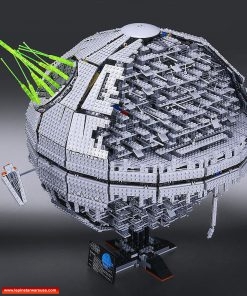 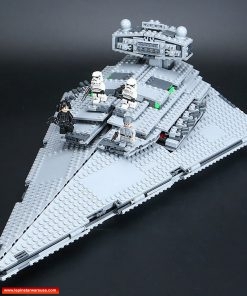 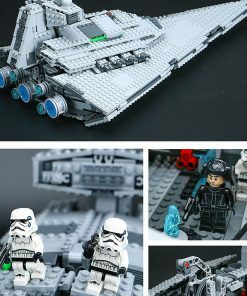 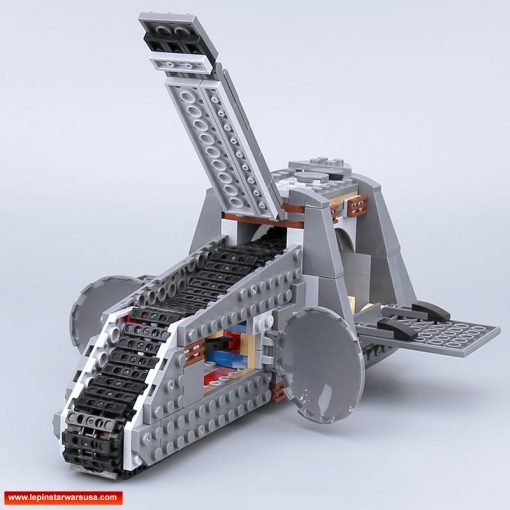 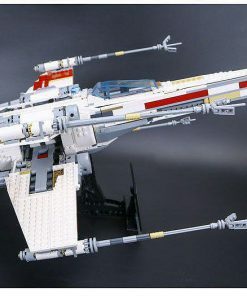 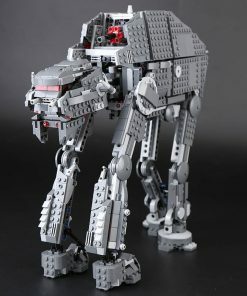 With Lepin Starwars USA, you can find all about Lepin Star Wars brick sets with best price, high-quality, and 100% compatible with other brands.